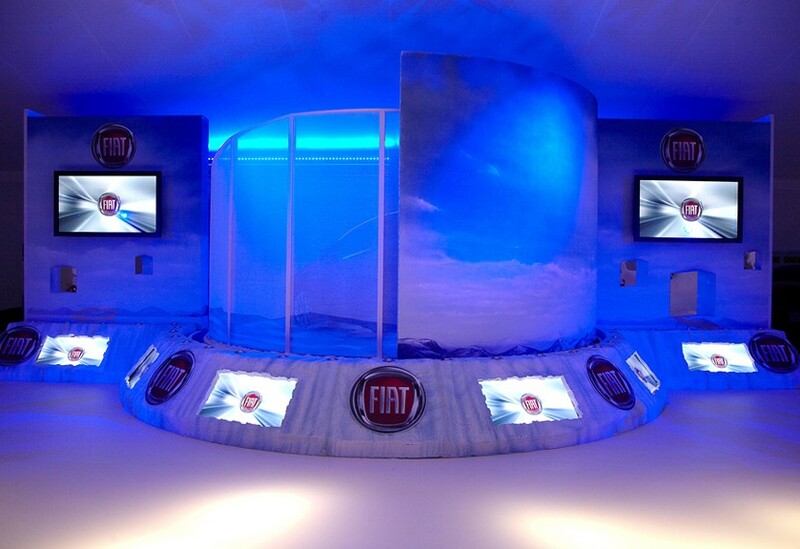 Our Scenic Solution for this project incorporated a circular stage with a neat two-part revolve that extended the wintry theme of our interpretive work. 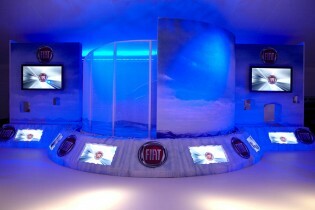 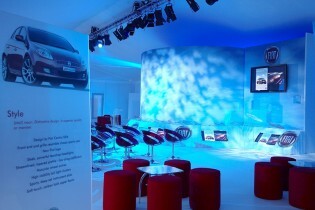 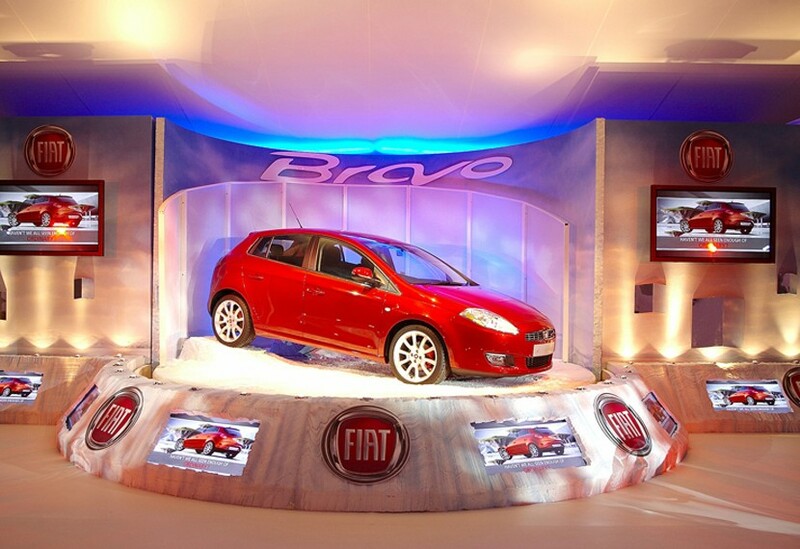 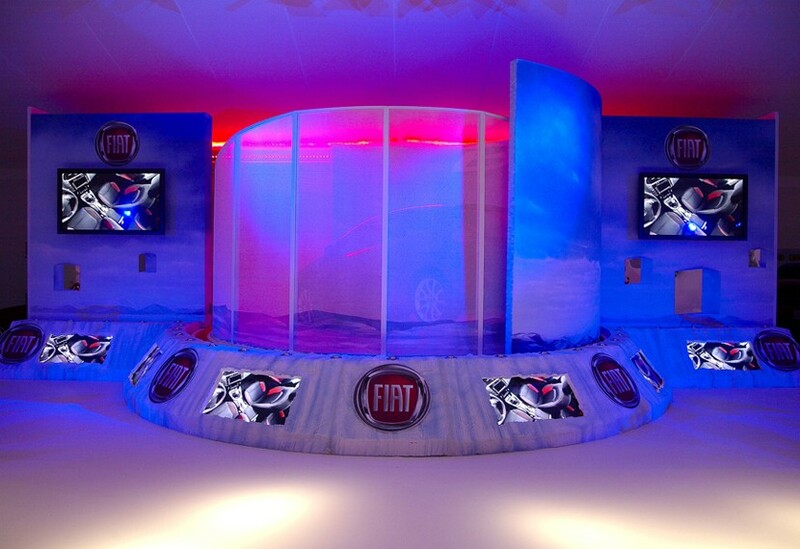 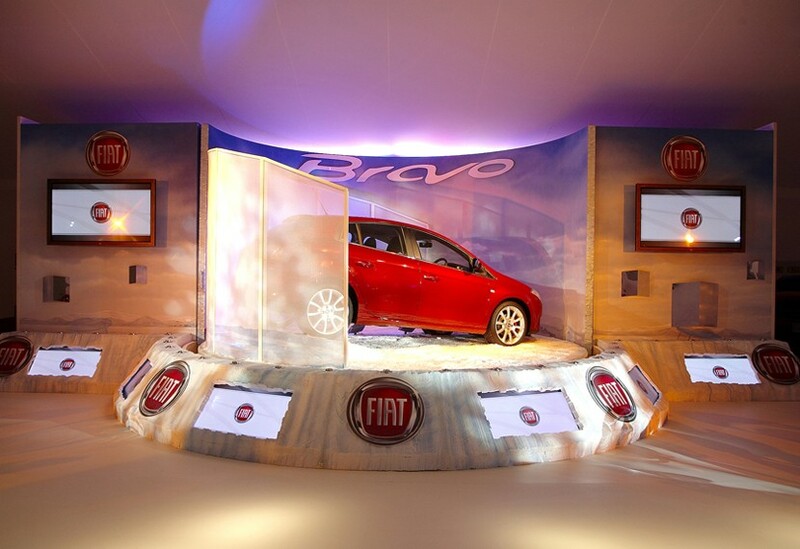 We constructed the circular stage and provided a 20m x 4m scenically painted cyclorama inset with plasma screens, using the revolve and an ice-like gauze to reveal the car in stages. 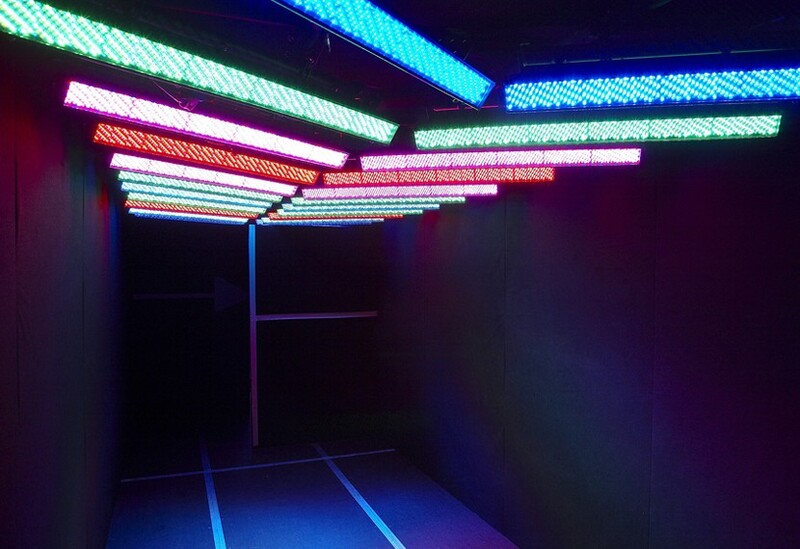 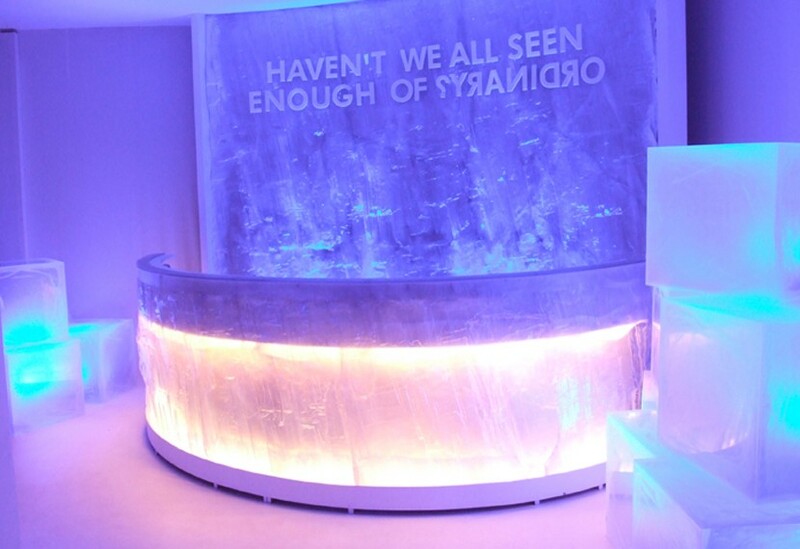 Large scale, unusual graphics and freestanding plinths were also added to the themed environment.